As a writer and lover of the written word, I obviously have strong emotions concerning words. What are words? Words are a magical thing. 26 letters formed in billions of patterns that can shape everything about us. They tell about our dreams. Our fears. They tell us about ourselves. Written or spoken words are powerful but in the end they are really nothing. They are a representation of the mind that conjured them up. They can mean absolutely nothing. It’s the actions or lack there of that really make the definition. As humans we lie all of the time. Our biggest examples are I’m fine, I love you, and I’m here. None of us are really ever “fine”. Love is something people pick and choose to genuinely give. 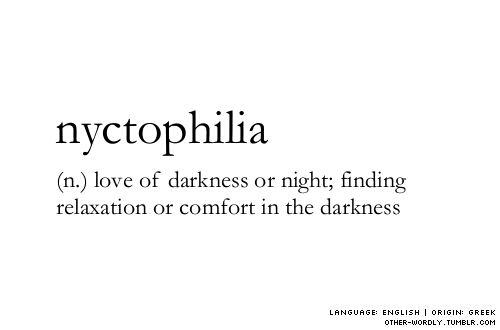 It’s a blanket term for multitudes of emotion. And the real kicker is “I’m here” As of late I’ve heard “I’m here for you” and “I’m here if you need to talk” more times than I can count. Each time I get more queasy. The only time out of hundreds I’ve heard it, I sit alone. Alone in an inky dark pit drowning. No lifeguards in sight. I feel the tendrils of the monsters pulling me down. No magic floaties or rescuers or even a rope. I’m drowning. My words only filling up the pool as I write. Their words are rain filling up my surroundings. I’m suffocating. My world is growing darker and darker and I’m fading.